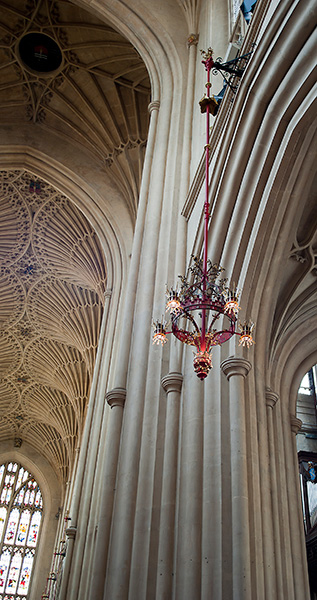 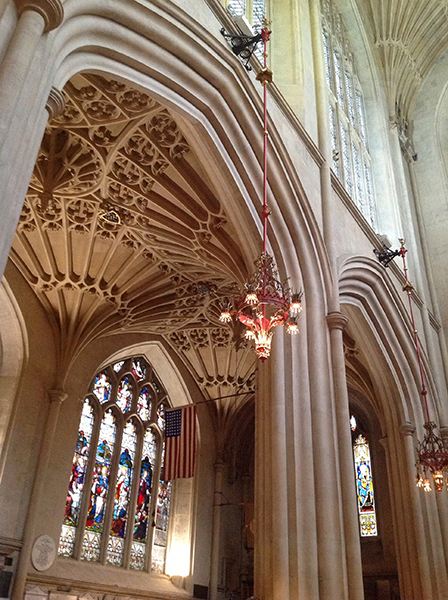 As part of the Footprint project at historic Bath Abbey, we have worked for two years to bring together a chandelier restoration and conversion of light sources to LED. 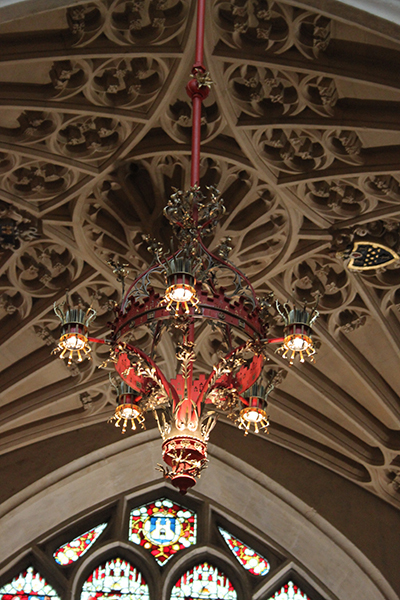 Working in this amazing Grade One listed interior, on chandeliers which were first installed during Gilbert Scott’s restoration work in the 19th century, has been technically challenging. 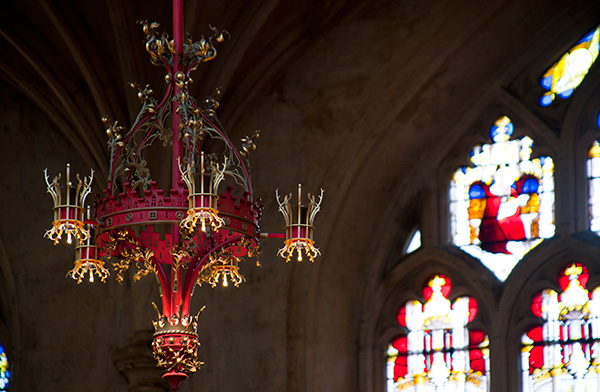 We have combined state of the art high lumen output LEDs with what were originally gas chandeliers, and in the process removed outdated and inefficient light sources whilst returning the fittings to their original splendour. 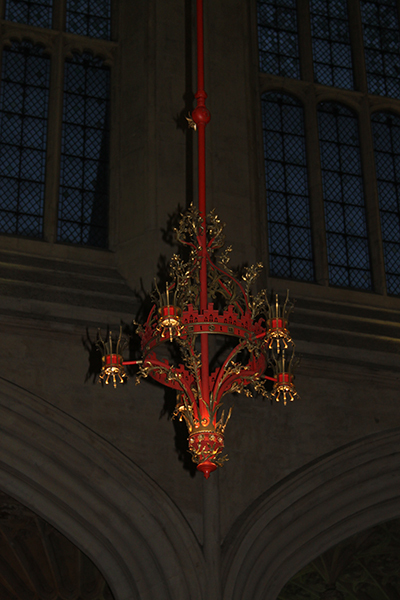 The final effect is stunning, with illumination greatly improved, the chandeliers looking aesthetically correct and the Abbey fulfilling its commitment to the Footprint project.